Join us on Saturday, October 6th from 9am-11am for National Blind Sports Day! We will be introducing you to our fitness equipment and leading you through a workout. 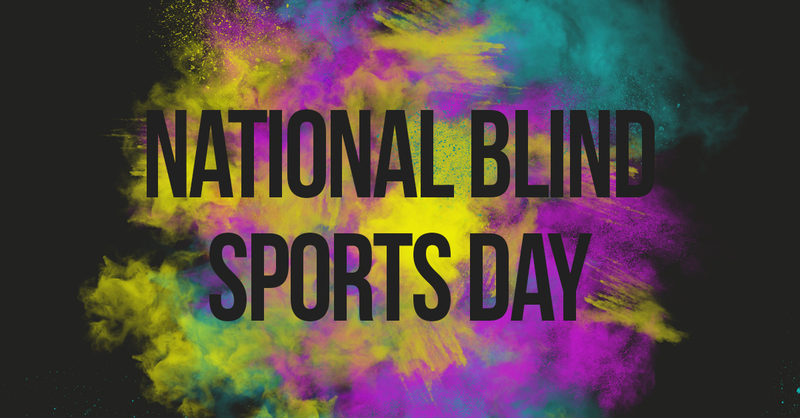 The goal of National Blind Sports Day (NBSD) is to celebrate the abilities of and opportunities available to Americans with visual impairments and increase awareness of sports for the blind.